Whenever I meet someone who doesn’t live in London, they eagerly ask where I live. “Mile End”, I say. This is greeted by a slightly dissatisfied look, “I’m not sure I know it. What goes on there?” Before I can offer a helpful landmark, they ask if it’s anywhere near Oxford Street, or Buckingham Palace. It’s an easy no to both. “No one really lives in Central London.” I always say. 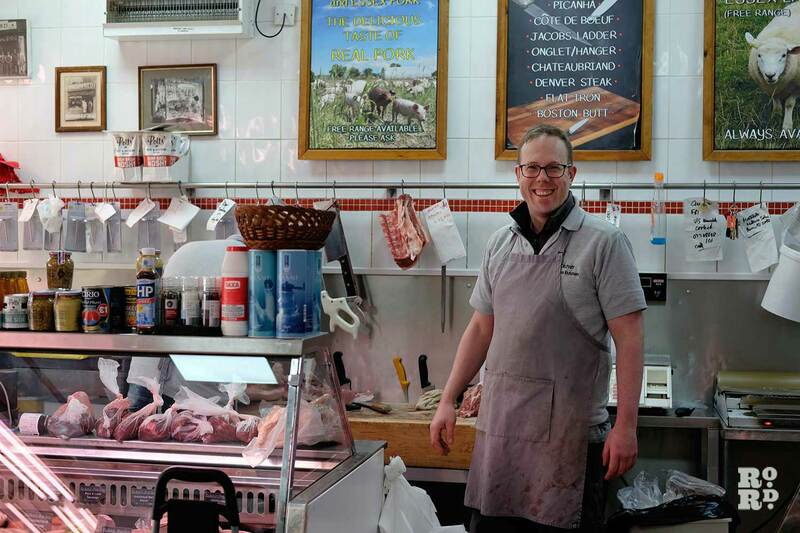 So here are my favourite things to do in Mile End, so that next time someone asks, I’ll have them ready. 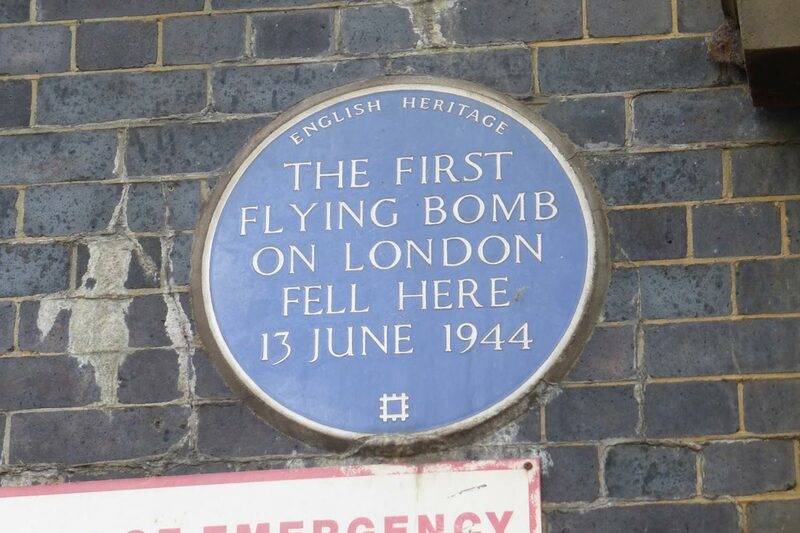 East London is steeped in history and on 13 June 1944, the first flying bomb (or Doodlebug as they were known), fell by the railway bridge just off Grove Road. There is a blue plaque on the north face of the railway bridge, which marks the incident. Six people lost their lives and around fifty people were injured by it. The dawn of the doodlebug was significant step in World War II: it’s estimated that around two thousand of these bombs were detonated in London. History on our doorstep. 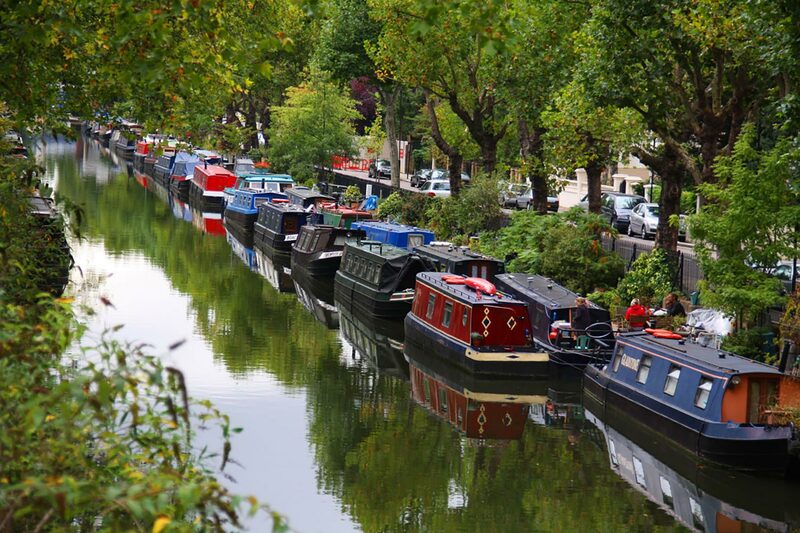 I usually wander up the tow path from The Palm Tree pub, under Roman Road, along Victoria Park to Broadway Market. It never ceases to amaze me the array of beautiful barges you pass, but also how many bar boats and cafes have sprung up on the water. Last month, I happened across the International Archive of Dreams, a floating museum in Mile End. I also saw the world’s smallest stage for hire, had tea and cake at a lovely floating café and enjoyed a glass of vino on the water courtesy of a beautiful bar-ge, complete with a musician and his cat! You never know what you’ll find as barges and boats are constantly on the move, but there’s always something worth a look. Sunday is the new Friday. Ok, maybe not quite, but Sundays don’t have to be as slow, painful as we think. Every Sunday night, the Old Ford Jazz Club, based in the Eleanor Arms Pub on Old Ford Row, opens its doors for a brilliant night of jazz. They host a range of musicians from well-known names to local performers. It’s a great little spot to spend a Sunday evening, but arrive early to nab a table, it gets packed pretty quickly. Really good atmosphere, singers, saxophonists and the odd double bass. For anyone that has walked along Mile End Road towards Bow, you may have seen a rather grand clock adorning a non-remarkable building above an off-license. The building the clock sits on may not be remarkable, but the lady it remembers certainly was. 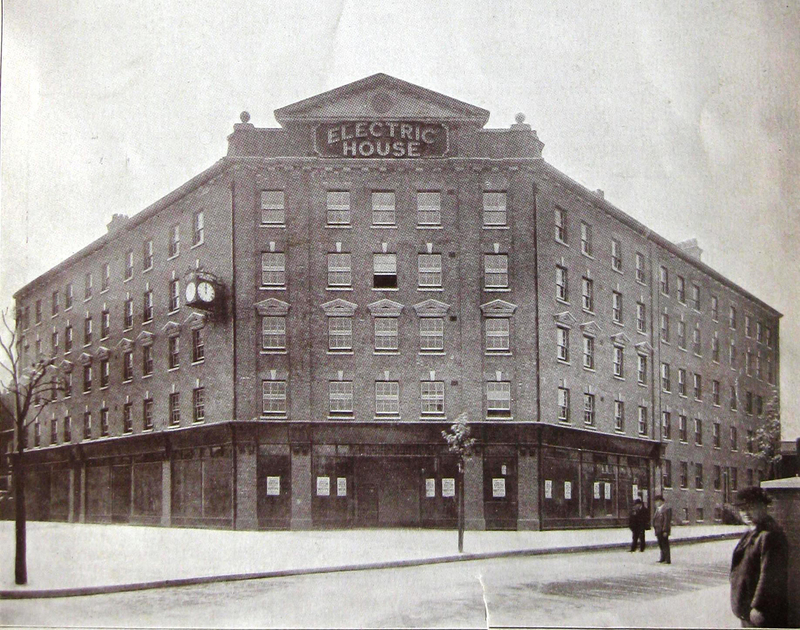 East London has a strong link with the suffragette movement – Sylvia Pankhurst, formed the East London Federation of Suffragettes (ELFS) and based the groups activities in Bow. Minnie Lansbury, perhaps less celebrated but no less pioneering, was a teacher, member of the ELFS and chair of the War Pensions Committee, fighting for the rights of widows and orphans. Minnie was elected alderman on Poplar’s first Labour council in 1919 (before all women received Parliamentary suffrage). Minnie partook in hunger strikes in opposition to taxes levied on the poor, fighting tirelessly for their rights until she died. Minnie’s name and picture appear on the plinth of the Millicent Fawcett statue recently unveiled in Parliament Square. From strong women who worked to reverse the fortune of the unfortunate, to a man who has been blamed with the oppression of the poor. By Bow Church, there is a statue of a man: Gladstone. The statue first because the hands of the statue were painted red. The story goes that while Gladstone was Prime Minister, he and his Chancellor introduced the tax of half a penny on every hundred matches sold. The tax sparked outrage, as it was seen to hit the poor the hardest taxing basic human needs of heat and light. It was also unpopular with the local Bryant and May Match Factory situated nearby, as it was feared the tax would slow trade. In response to the tax, the factory organised a protest march, where hundreds of their employees descended on Westminster to oppose the decision. It worked and the tax was snuffed out. 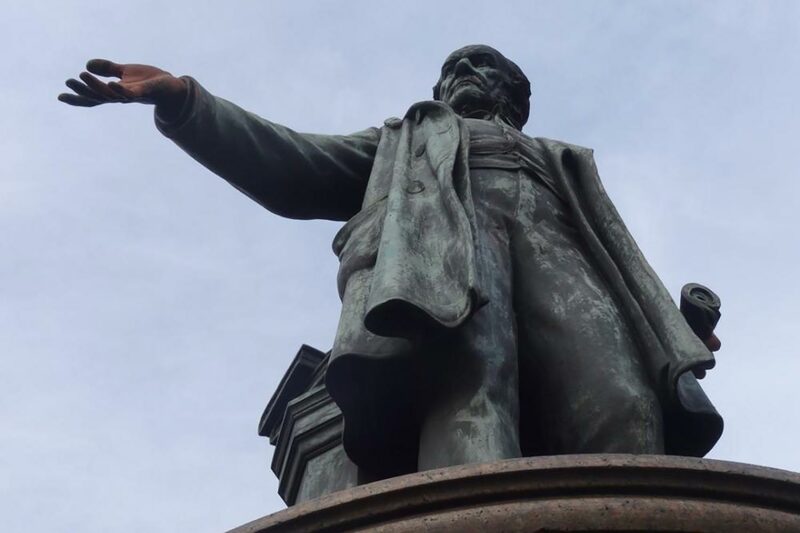 Some years later, a statue of Gladstone was erected, and an unsubstantiated rumour circulated that it had been funded by the stopping of one shilling from the pay of each ‘match girl’ who worked at the factory. This led to a riot at the unveiling of the statue and to the match girls hurling bricks, stones and even spilling blood on the statue in protest. To this day, over one hundred years on, the hands are painted red in support of the match girls. 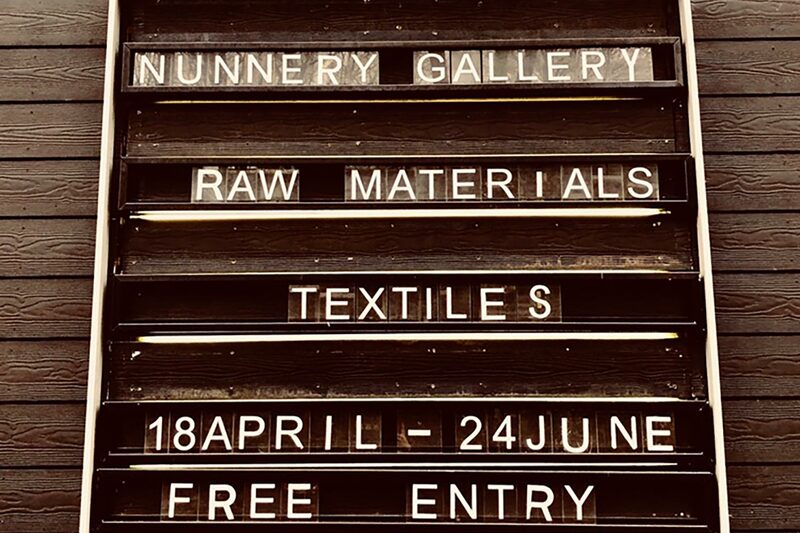 The Nunnery Gallery is a contemporary art gallery housed just off Mile End Road. Built in 1998, the gallery hosts an impressive selection of exhibitions each year. The site is also home to around a hundred artists, working in all different creative mediums from sculpture and film to textiles and paint. 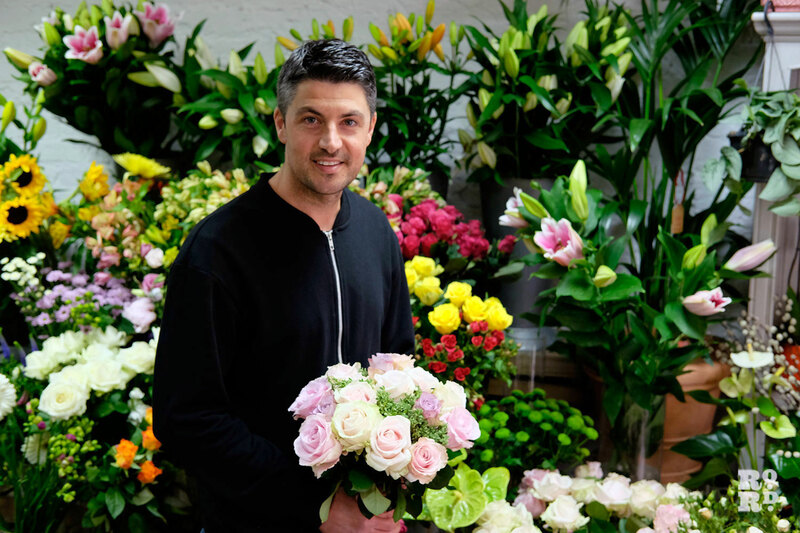 They often give people the chance to come and see their studios at ‘Open Studio’ events. 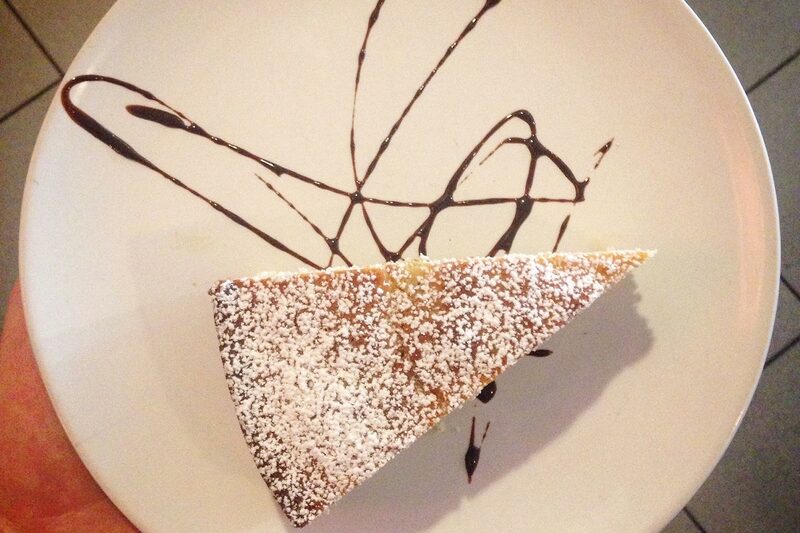 There is also a great café next to the site, where you can have a delicious slice of cake and a coffee. 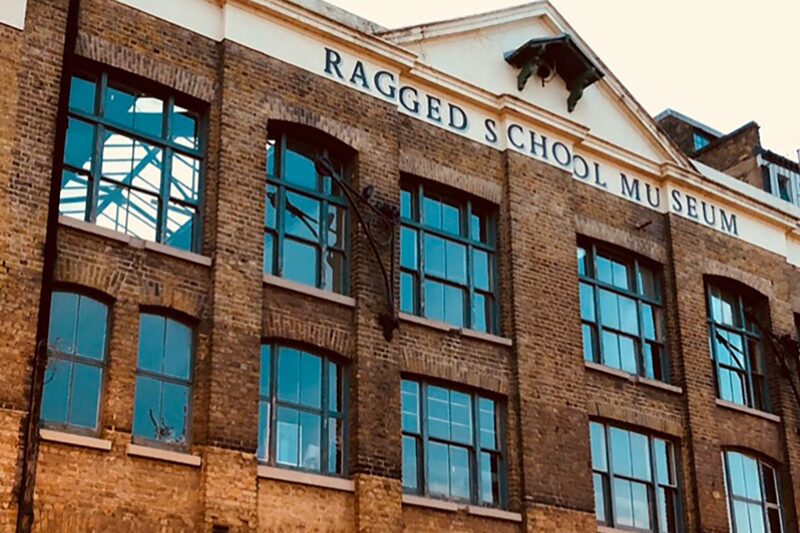 The Ragged School Museum was opened in 1990 in the premises of the former Dr Barnado’s Copperfield Road Ragged School, once the largest free school in London. It opened in 1877 to serve the children in Mile End with a basic education and went on to support tens of thousands access to education. The museum is run by volunteers and now works to recreate how children would have been taught in Victorian times, offering a lesson in a classroom from the era, and talks about Dr Barnado’s impressive vision to support the East End. I love this building – it’s a work of art on our doorstep. To anyone who hasn’t seen it in the flesh, it looks as though the block of flats has had a bit of a makeover with a slightly ironic, motivational slogan. In reality, the words belong to the church in front. The church architecture itself was named one of the UK’s best modern churches by the National Churches Trust. 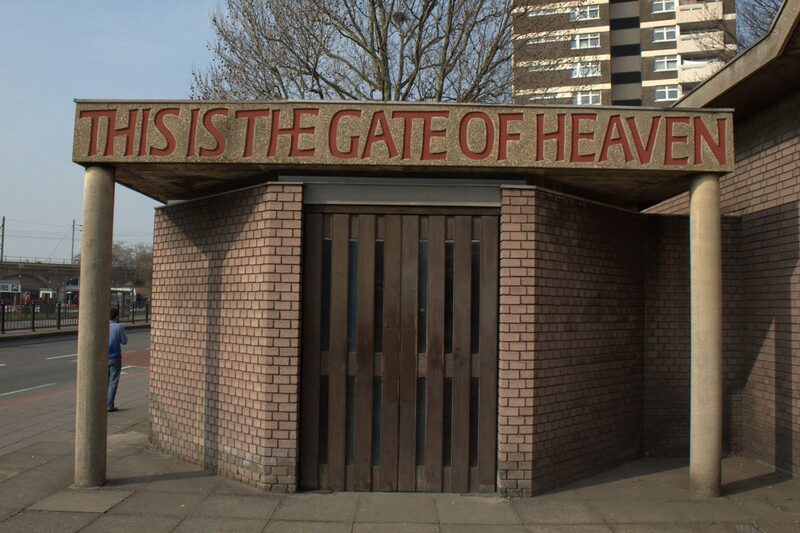 The gate of heaven can be found on Burdett Road. The tower in the background is said to be where Pulp’s Jarvis Cocker and Steve Mackey lived in the early 90s while studying at St Martins College of Art and is the inspiration to their song Mile End, featured on the Trainspotting soundtrack. As you walk up Mile End Road towards Bow, you could easily walk right past this site, not knowing that it played an important part in the East End’s medical history. The beautiful Georgian building originally belonged to Lord Tredegar before he donated it as a training home for medical probationers. It was designed to offer medical practitioners training, and an opportunity to ‘pause on the threshold’ before entering the wards, ensuring the hospital had confident and competent staff. Records show it housed around 28 probationers. Learning bandaging, physiology, anatomy, bacteriology, how to read a temperature and manage note keeping. 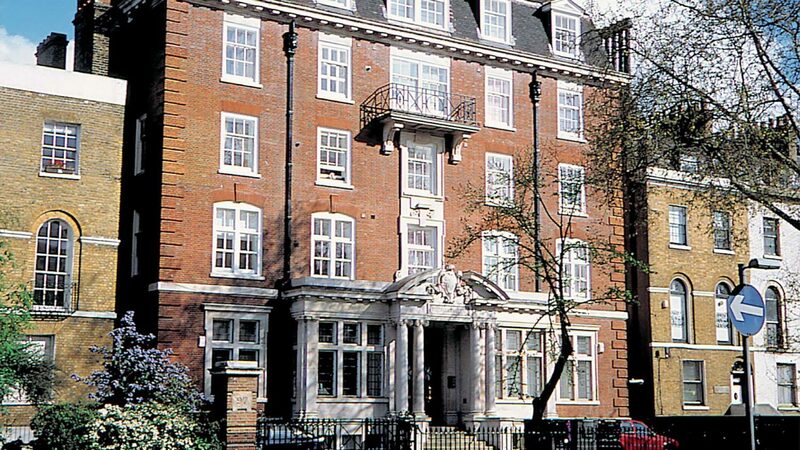 In the mid 1890s, the training was formalised into a seven week course, culminating in an exam, before the trainees could begin work at London Hospital. Thousands of nurses trained at the site and, at the time, it was truly pioneering in its approach to teaching. Nurses continued to train at Tredegar House up until the 1980s, when it was turned into residential housing and gained Grade II listing status. This station was built in 1903 by John Dixon Butler, who was famed as the most accomplished Metropolitan Police Surveyor and responsible for designing over 200 police stations and courts during his lifetime. 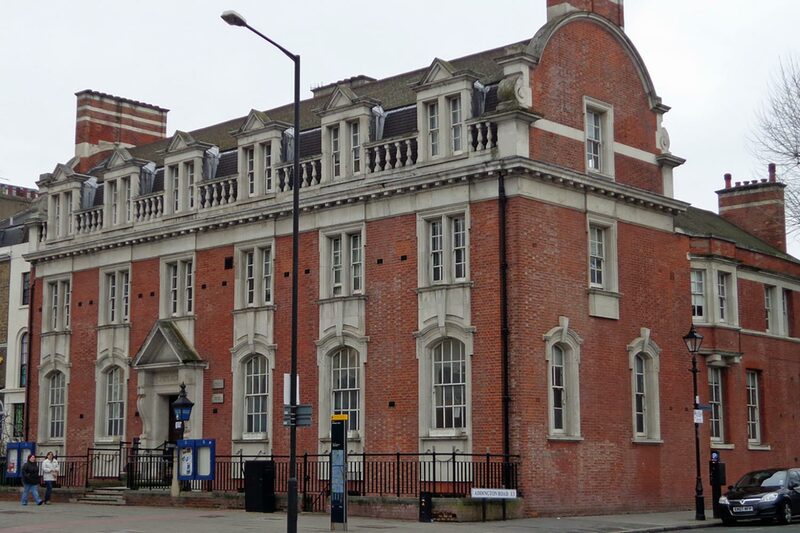 Unlike many Edwardian buildings erected at the time in east London, Bow Police Station survived heavy bombings in World War II. It is a sound example of Neo-Baroque architecture, earning it a Grade II listing (as of 2009). The station saw its fair share of criminals and East End reprobates, but it’s most famous inmate was Sylvia Pankhurst, held in a cell for smashing windows. Although it is no longer a fully functioning station, some limited services continue to be run from it and the interior survives unaltered. Each year, they often run an ‘open house’, where you can go and take a look around and speak to some of the officers who worked there. The station is also home to Police Stables, which house around twenty horses, who can often be seen and heard clip-clopping, stretching their legs around Bow and Mile End. If you liked this, why not see Cecilia’s recommendations on the best green spaces in the area. Note also that 10= SS Mary and Joseph is nearby too; but you have to be lucky to find it open. Thanks for the recommendation Allan! We’ve updated the piece.